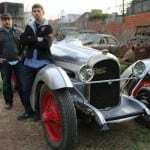 It’s very hard, in today’s automotive world, to stay competitive. 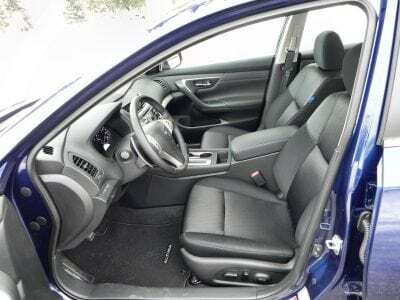 Cars used to have a longer shelf life, needing only redesigns after several years. 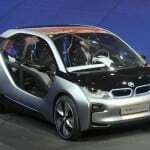 Most of today’s vehicle become quickly passé. That’s certainly the case for my tester this week, which is only three years removed from a complete redesign. 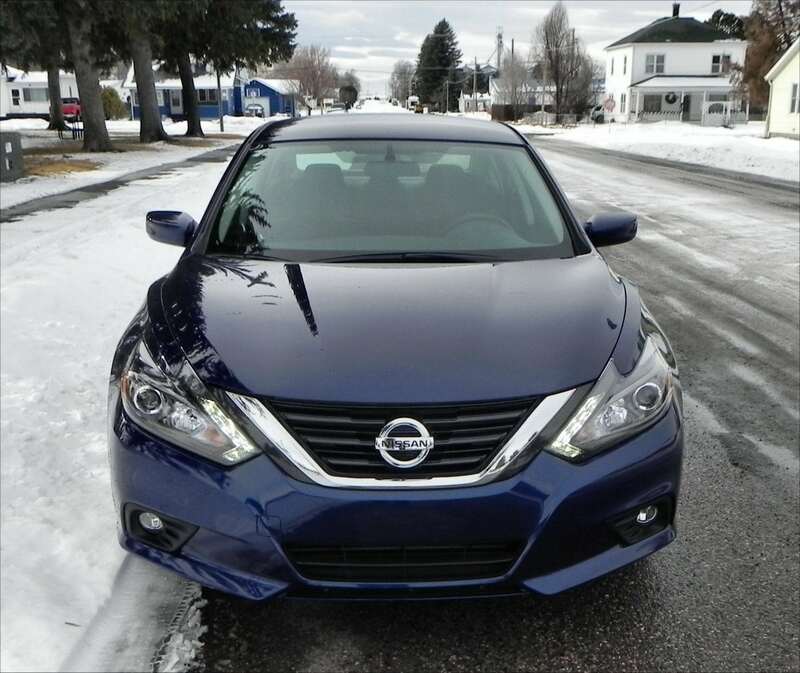 Yet, Nissan decided to give the 2016 Altima a face lift, or touch up. It helps keep this midsize relevant and viable, especially in light of the gorgeous overhaul that the larger Maxima recently received. And, Nissan is busy becoming relevant in the truck world again with a new Titan. So, the Altima is not the squeaky wheel, so to speak, but it still enters the 2016 model year with a new façade, a new sport trim and several new amenities. 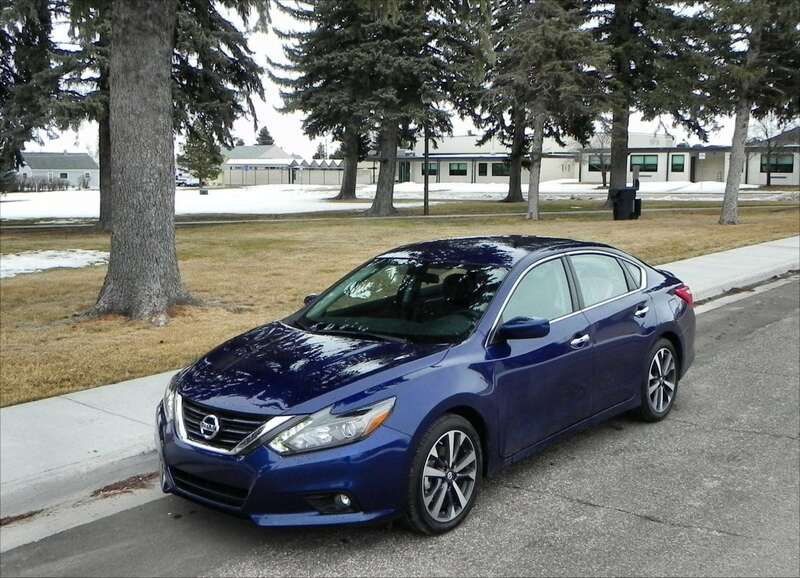 On the outside, the Altima is clearly new. 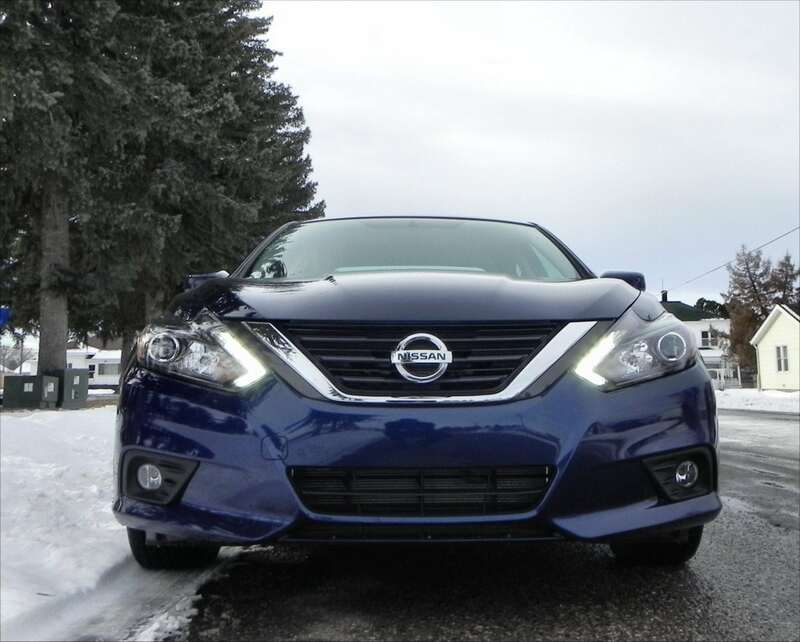 It has the new Nissan-specific V-shaped grille. This helps put it in line with other cars in the Nissan family. 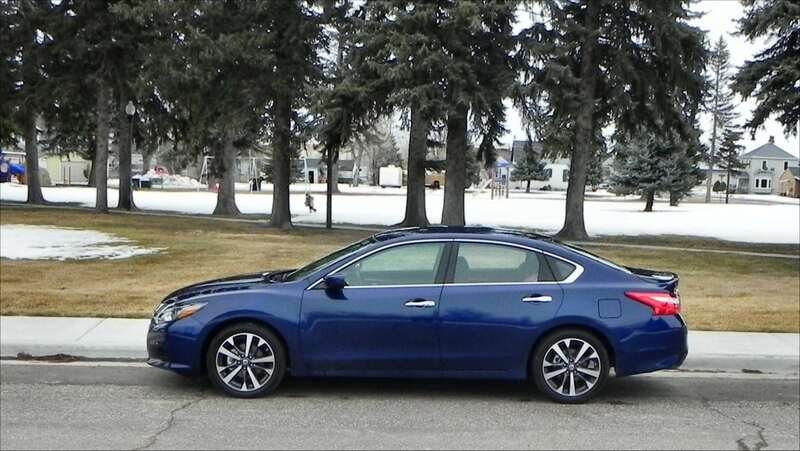 It boosts the overall appearance of the Altima, which was lackluster and uninspiring. 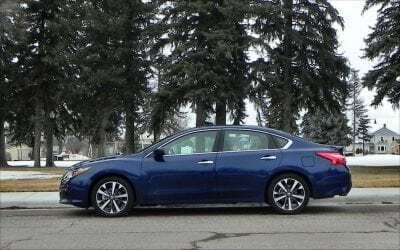 On looks alone, the Altima is improved, and Nissan didn’t have to go drastic with these mostly cosmetic changes. 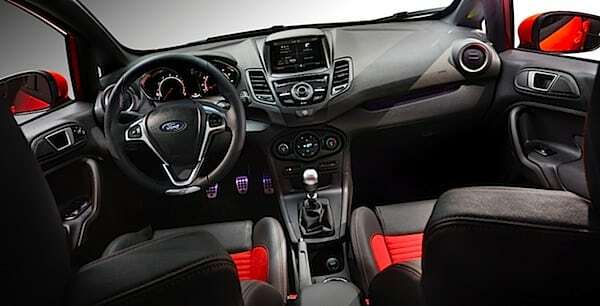 A nip and a tuck and voila, it’s a whole new-looking car. The same 2.5-liter four-cylinder engine from last year is back for the Altima. It makes a pedestrian 182 horsepower. The overall performance of the Altima is uninspiring. 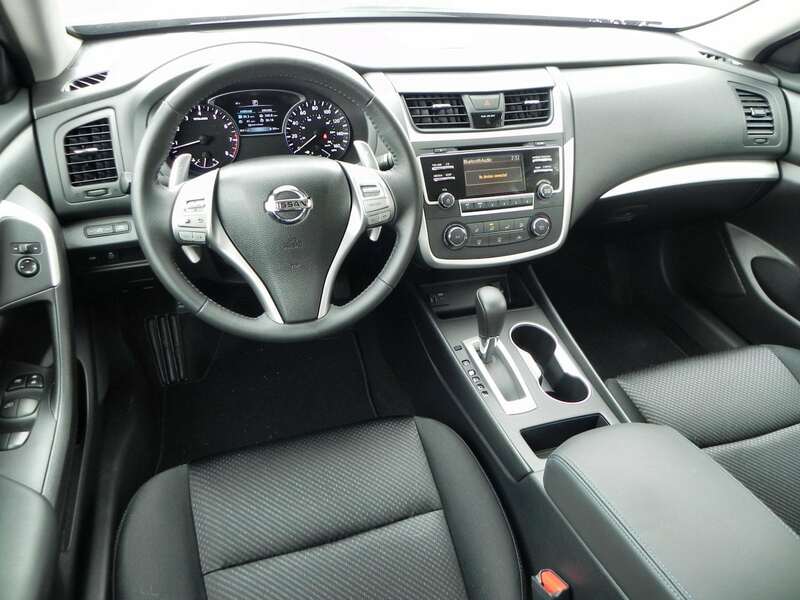 Again, when compared to the more exciting Maxima, the Altima gets pushed to the side. 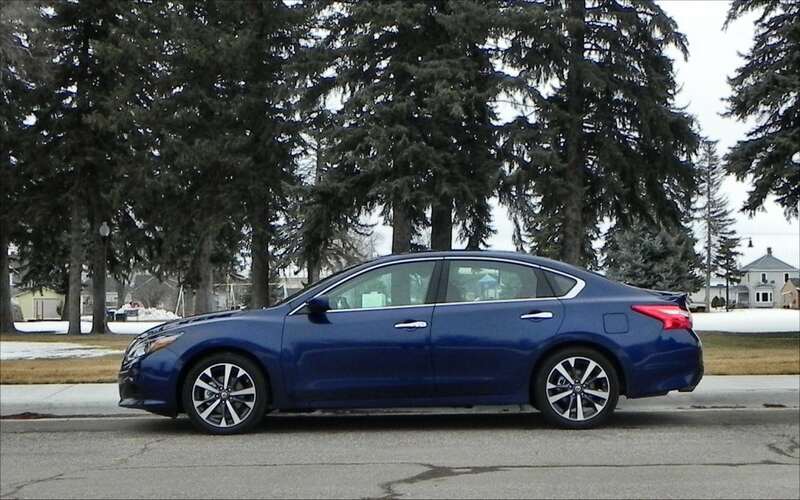 Sadly, the 2016 refresh didn’t include adding any driving enthusiasm to the Altima. The 3.5-liter V6-powered Altima would be the option for those seeking more power and more excitement. 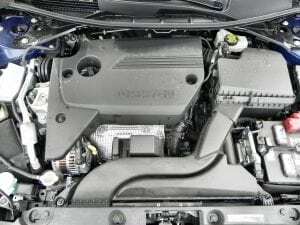 The continuously variable transmission is disappointing (as are more CVTs). It’s reserved in shifting and then overly aggressive at other times. Downshifts are peculiar at certain speeds. 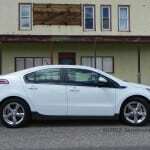 For an underpowered car, the transmission doesn’t redeem it at all. 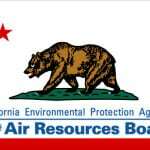 There’s a significant drop in fuel economy from one engine to the other. 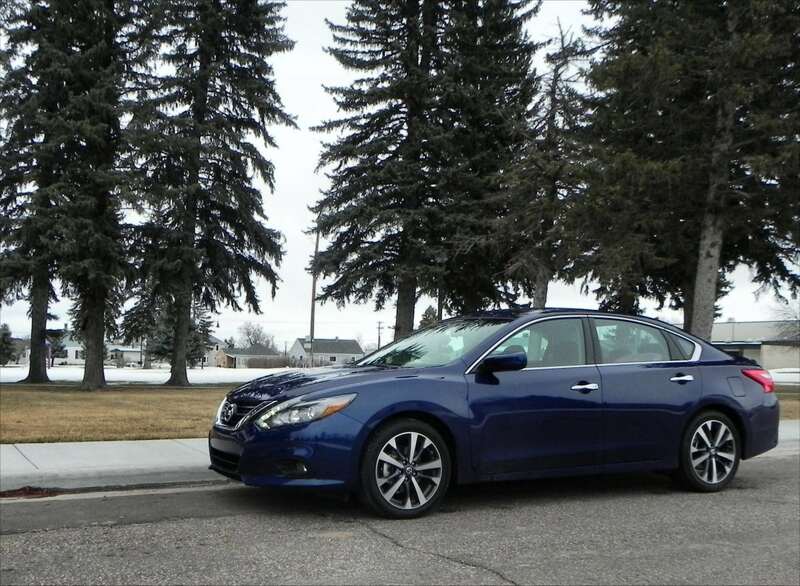 The four-cylinder Altima gets 27 mpg/city and 39 mpg/highway, while the V6 one gets 22/32. 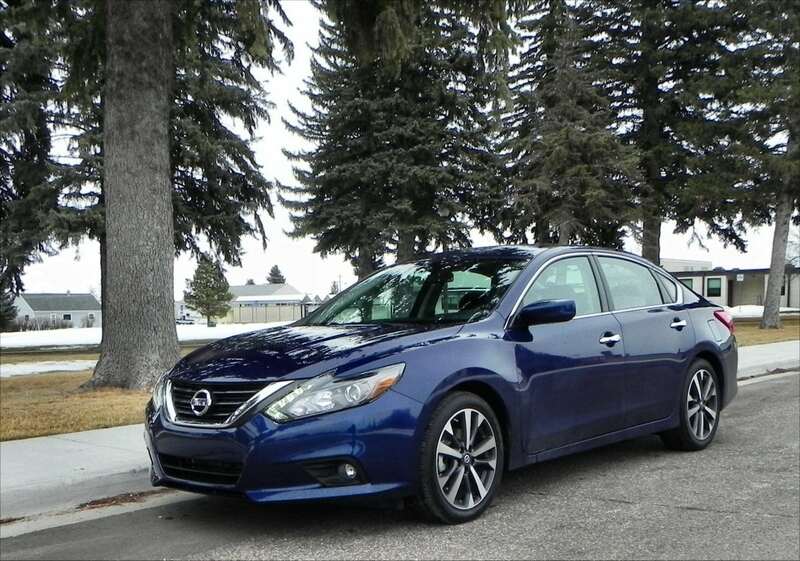 Personally, I’d forego five miles of fuel economy for something more exciting than the otherwise ho hum four-cylinder found in the Altima. 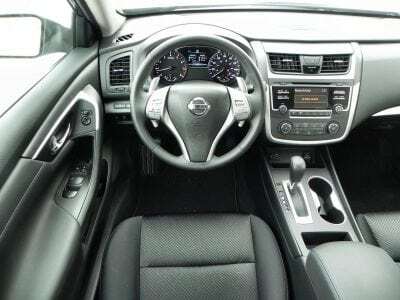 Inside, the Altima is lackluster. 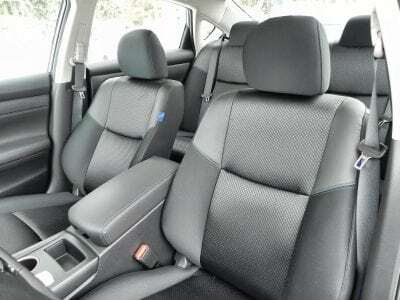 It can’t compete with the interiors of its major Japanese competitors in Honda and Toyota. 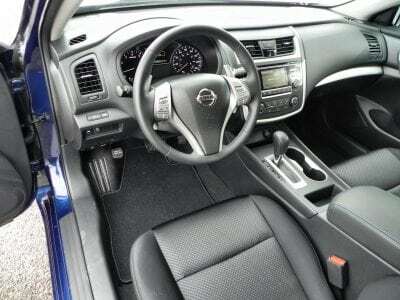 The Altima does have the “zero-gravity” seats, which are inspired by NASA engineered seats for astronauts. 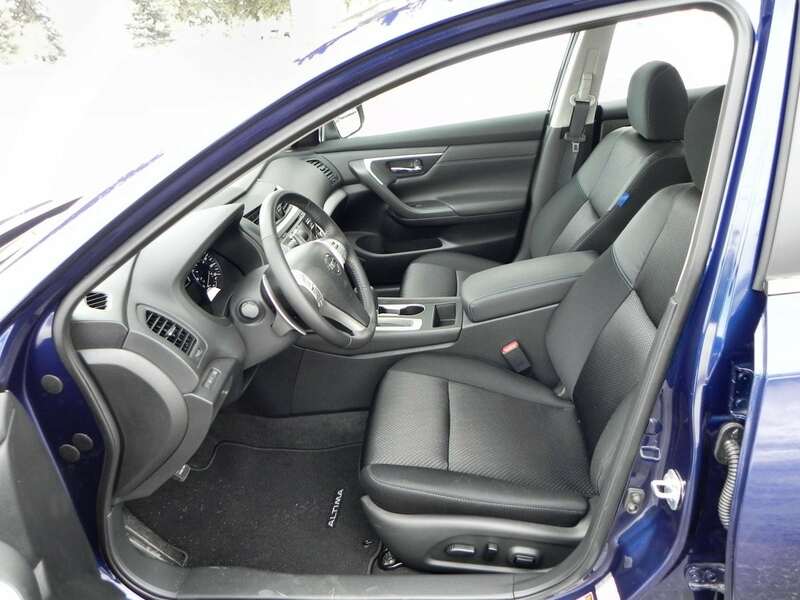 It’s supposed to be ergonomically better with ideal driving angles. Truth be told, I don’t notice much of a difference, but they are comfortable, with good shoulder room and excellent head and leg room. 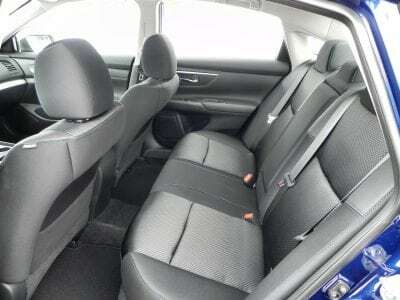 The back seat has plenty of legroom and headroom. The cushiony rear seats make this a good car for families and longer road trips. The trunk has 15.4 cubic feet of space. This is average for this segment. New for this year is a larger touchscreen for the infotainment system. It’s now seven inches, but still, despite the improvement, disappoints. The Altima’s infotainment system is lackluster. It’s slow to respond and complicated for certain features. Also, the placement of the screen within the center stack puts a lot of glare on the bigger screen. There is a USB port for smart phone connectivity, but when compared to many other systems in this segment, it falls short in support (through apps and connectivity) with smart phone integration. 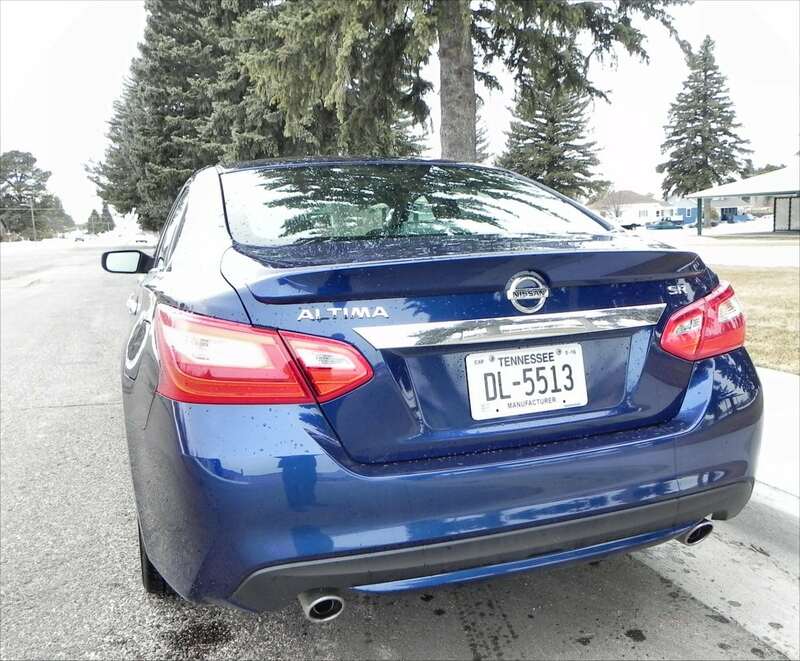 There are five trim levels for the Altima, including Base, S, SR, SV and SL. My tester was the top-of-the-line SL trim, which didn’t feel like a top trim. With less soft touch points, road noise was pervasive. For a midsize car that exceeds $30,000, I expect less road and engine noise. There are niceties like heated seats, heated steering wheel, and a premium sound system with the SL trim. For this model year, Nissan updates the SR trim to add sporty features like 18-inch alloy wheels, rear spoiler and daytime running lights. Aesthetically, and for those enthusiasts, this is the ideal trim. I wish I had driven the SR to see if my opinion of the Altima would change at all. 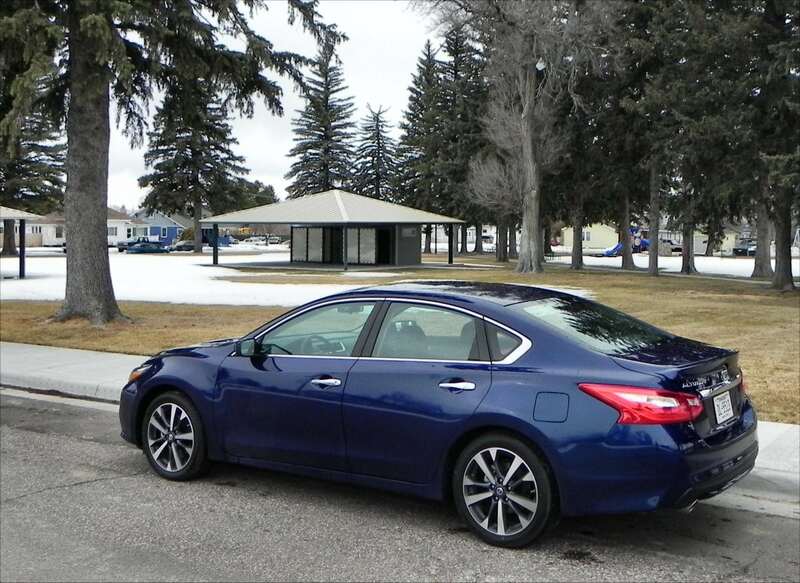 The base model Altima starts under $24,000 keeping it very competitively priced. My top-of-the-line 2.5 SL had a base price of $28,570. 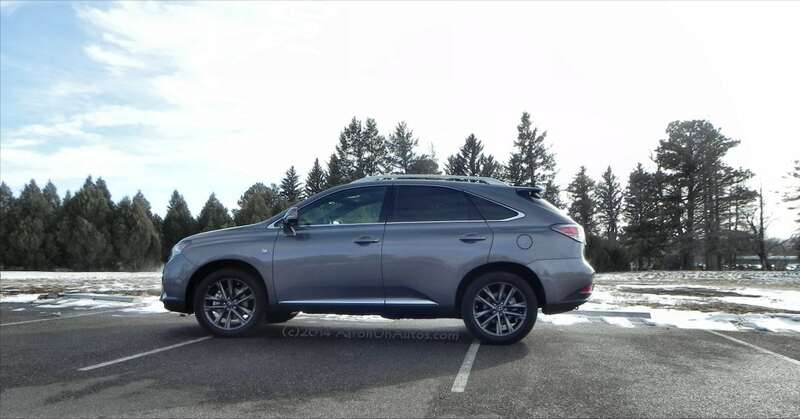 With a technology package and optional moonroof, my tester had a final MSRP of $32,115. As Nissan surges in their product line in other segments and re-engages with their truck division, the Altima is getting just enough attention to stay viable. At least the refresh is helping this midsize, five-passenger family sedan. Let’s consider it a work in progress and look toward its next redesign, and hope Nissan does as good of a job with it, as they did with the Maxima.